Nasdaq is an American stock exchange and it is the second-largest exchange in the world by market capitalization, behind the New York Stock Exchange (NYSE). Nasdaq was founded in 1971 and when the Nasdaq Stock Market began trading, it was the world`s first electronic stock market. NYSE, also nicknamed «The Big Board», is the world`s largest stock exchange by market capitalization of its listed companies at US $21,3 trillion as of June 2017. NYSE was founded 225 years ago, but they are losing to Nasdaq. 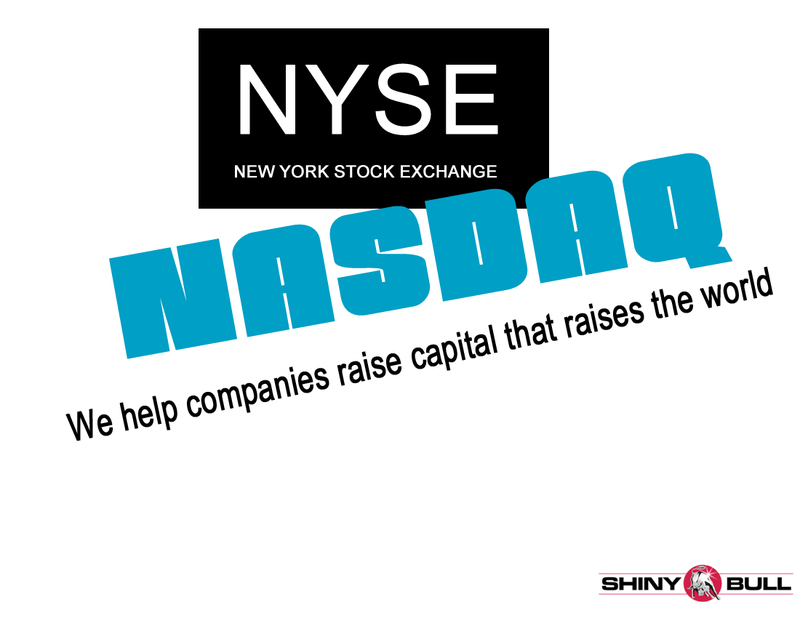 Don`t forget that both Nasdaq and NYSE are helping great companies do great things. They help companies raise capital that raises the world. Many companies are switching from NYSE to Nasdaq, and more than 300 firms have jumped from NYSE to Nasdaq since 2005, which means that the total value of publicly-traded securities that have switched is more than $1 trillion. Nasdaq is the home to the largest tech and biotech companies from Apple to Gilead Sciences. NYSE is the home for companies like Ford and Exxon but they also have some tech companies like Snap. 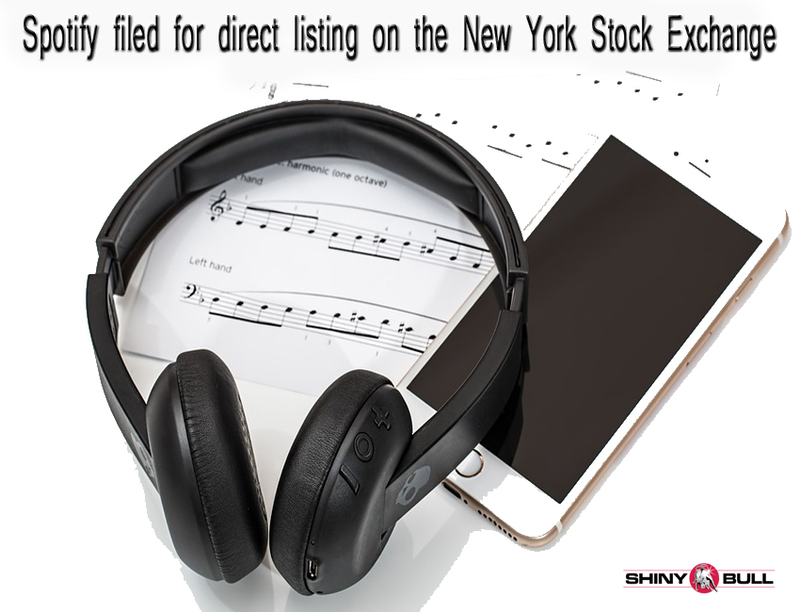 A company is listed on the stock exchange because of their need for money and hopefully growth, but a company will not be more valuable on Nasdaq vice vers NYSE for instance. So, why are they changing the stock exchange? It can be many reasons. Kraft Foods had a cost-cutting reason. The tech-oriented roster at Nasdaq was the main draw for T-Mobile. The increase in Nasdaq listings transfers including T-Mobile, CSX, Kraft Heinz, Marriott and many others is a signal of the growing momentum of publicly-traded sector leaders to the market. Companies are also switching from Nasdaq to NYSE. More than $1 trillion in market cap is transferred from Nasdaq to NYSE since year 2000. The tech-company Blackberry Ltd will transfer from Nasdaq to NYSE on October 16 this year. Marriott International Inc is the largest publicly traded hotel chain in the U.S, and they are moving to Nasdaq Stock market from the NYSE.